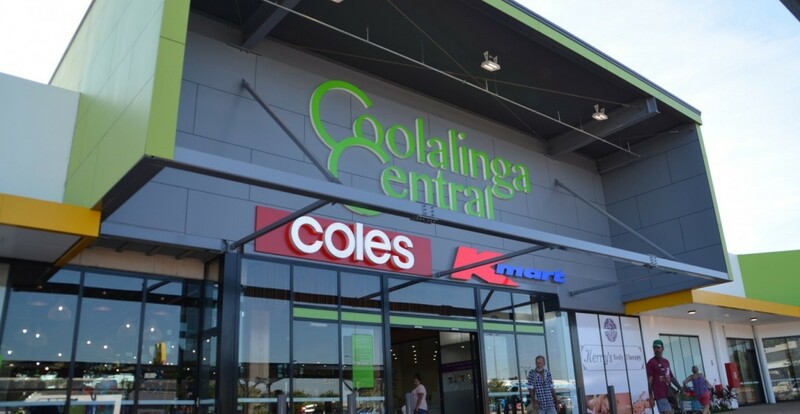 JCD completed the mechanical and HVAC installation of the entire shopping centre and fitout of individual tenancies. Including, the manfuacture, supply and installation of mechanical duct for the underground carpark. The project spanned 18 months and resulted in further requests to provide mechanical fitout for nearby Hungry Jacks and Tackleworld stores.